Join Us! Registration is now open for the HDSA’s NYA Youth Retreats in 2019!! Order your event kit today! Joining the NYA is fast and simple. Being a member provides opportunities for support, awareness, education and advocacy. 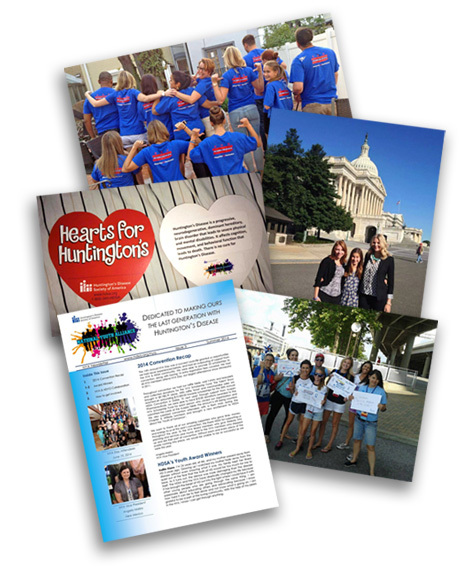 HDSA’s National Youth Alliance (NYA) motivates youth to get involved in their local HDSA Chapters, Affiliates, and Support Groups in efforts through education, fundraising, advocacy and awareness for Huntington’s disease. 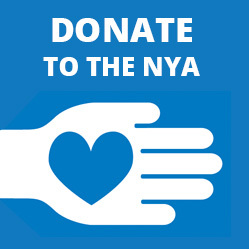 The NYA is a collection of children, teens and young adults from across the country. 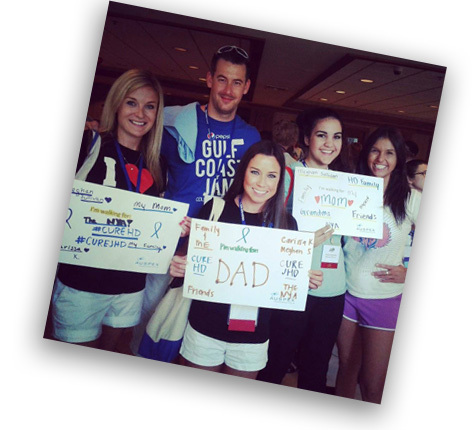 We are made up of young women and men ages 9-29 that are impacted by Huntington’s. The NYA is dedicated to our vision of being the last generation with Huntington’s disease and as an essential part of the future of HDSA; we pride ourselves on our ability to persevere throughout the years. Since 2004, NYA has grown from a small group of kids to over 500 members! It is our Mission to not only support young people within the HD community, but also inspire the youth of HDSA to get involved in the battle against HD and be proactive in this fight. We are dedicated to making ours the last generation with Huntington’s disease. Advocacy training and proactive efforts from meetings with the Senate and Congress at home to Capitol Hill in Washington D.C. Sharing the experiences and observations of young people from all walks of life affected by Huntington’s disease through our website’s Faces of NYA section. Read the accounts of people from all walks of life affected by Huntington’s disease. Friends, family, caregivers, volunteers, and those afflicted with HD share their experiences and observations. Sign up for our e-newsletter to keep up-to-date with research, volunteer initiatives, and how others affected by HD are managing. Already an NYA Member? 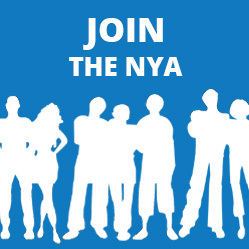 Would you like to become more involved in NYA activities? Great! In a few words, tell us about you're interest in joining your chosen committee(s). 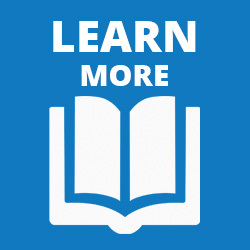 Is okay for us to share your information with Chapters/Affiliates and other members/committees? 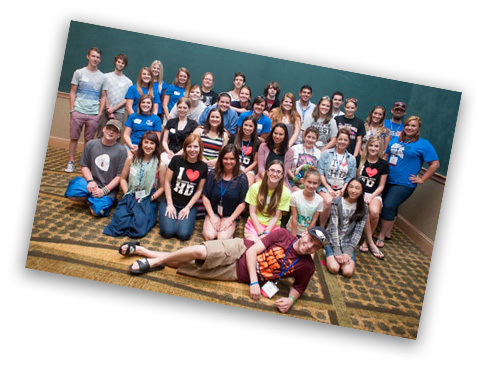 To apply for membership to HDSA’s National Youth Alliance, please complete this form. We may be reached at 800-346-HDSA or by sending this form. In a few words, tell us about your interest in the NYA and/or Huntington's disease.